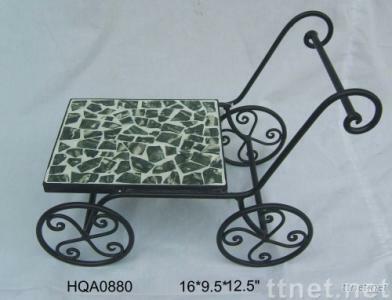 China Supplier, Garden Supplies, Home Supplies of metal plant stand, plant holder, vases, flower pot plant, planter holder, garden pot, etc. All our products are handmade and can be adjusted as per your design and measurement. So, just tell us what you have in mind and we'll do the rest.